I admit it. Sometimes I buy stuff for the name. This, the stuff featured in this post? This is one of those times. 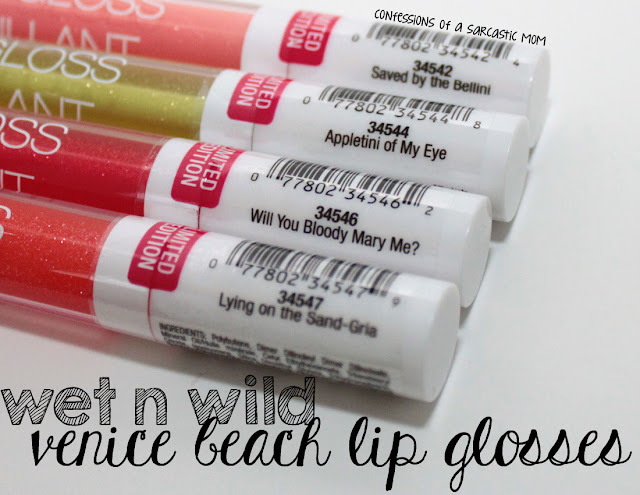 I'm talking about the lip glosses from the Venice Beach collection from Wet n Wild. I saw them, and I immediately had to buy 4 of them. 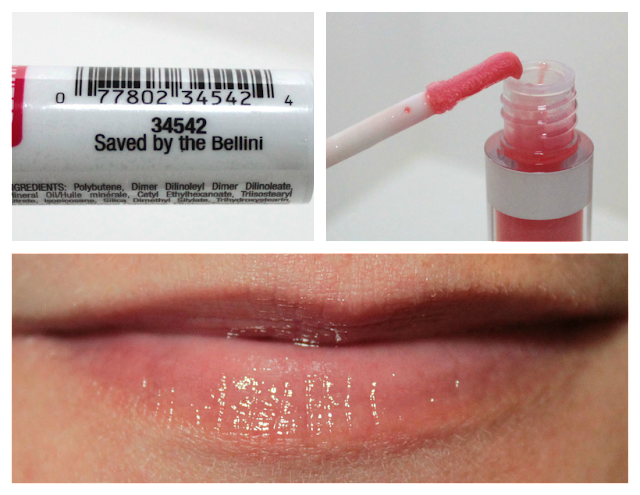 Saved by the Bellini is one I picked up, and it's a pinkish coral shade in the tube. 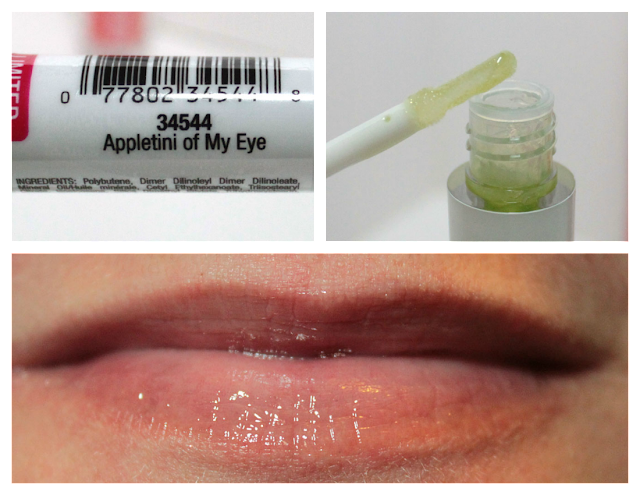 On the lips, it translates to a shiny light peachish shade. There is really not much color to these. They aren't sticky or gooey, which is a good thing, but honestly, it's almost like I'm not wearing anything. 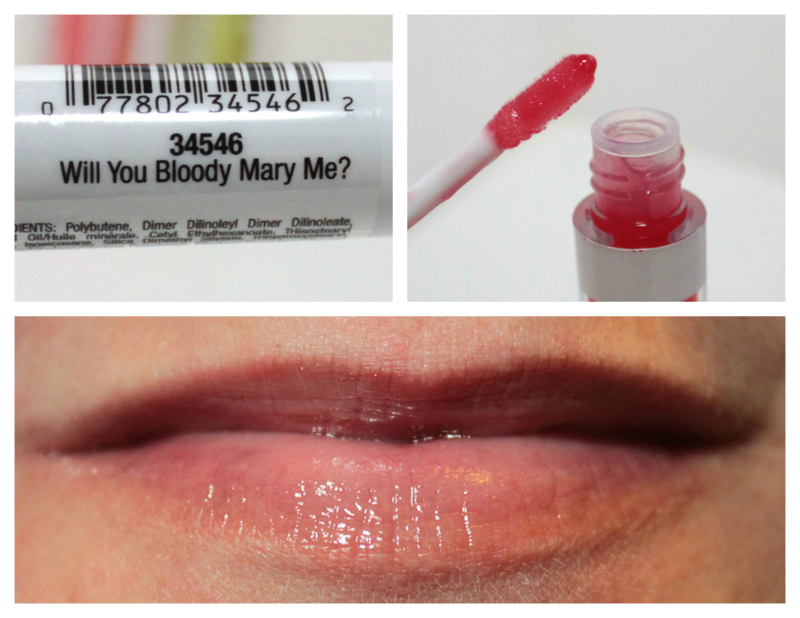 I had high hopes for Will You Bloody Mary Me?, but it's not any more color dense than any of the others. It's possibly a tad darker, but it still doesn't show up all that well. But there is a lot of shine. The last one I got was Lying on the Sand-Gria, a deep coral shade in the tube. But again, like the others, not a lot of color payoff. There is a tinge of peachish color, tho. I found these at Rite Aid in a special display all on their own. 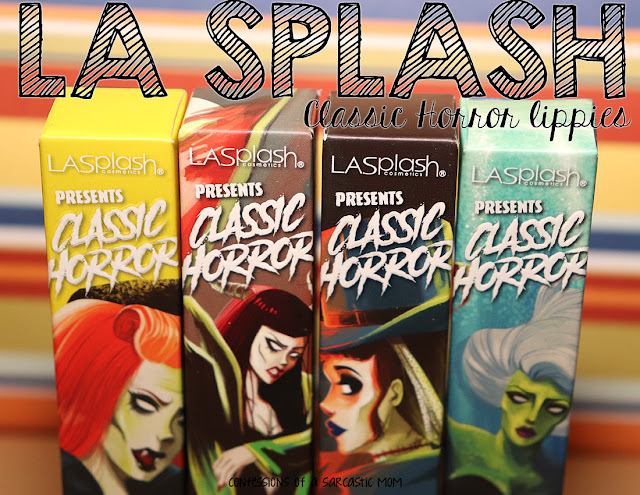 There are a few other shades available, and while I can't attest to the pigmentation on those, I'd be willing to bet they are light on color and heavy on shine, just like these. Finding these could be hit and miss, as drugstore displays vary from place to place. I paid $2.99 each for these.